The cost for a HARP refinance will vary like any mortgage refinance. It's best to talk with several lenders to compare rates and fees. Alternative to HARP include forbearance, unemployment forbearance, reinstatement, specialized repayment plans & HAMP, though these alternatives vary depending on your mortgage company. 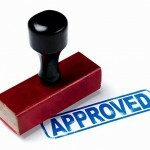 Existing mortgage requirements for the HARP Refinance Program. Mortgages with mortgage insurance do qualify for HARP. Get the skinny here to see if your mortgage qualifies. Find out if your property is eligible for a HARP refinance, including condos, co-ops and occupancy requirements. 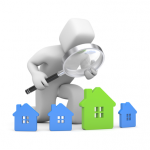 HARP Mortgage Program guidelines outlined with the announcement of the HARP 2.0.